As many people are looking to take iPad seriously as a everyday-use device, web developers are lacking many tools necessary to use the platform to develop on. 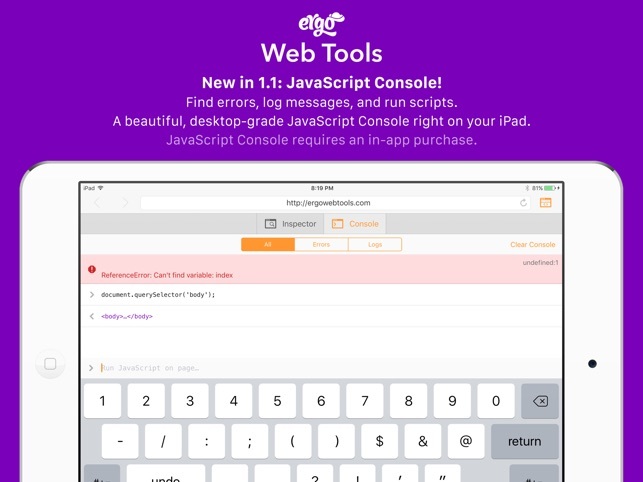 Web Tools brings three tools that front-end web developers need every day in 2017: a scalable web browser, an inspector, and a console. 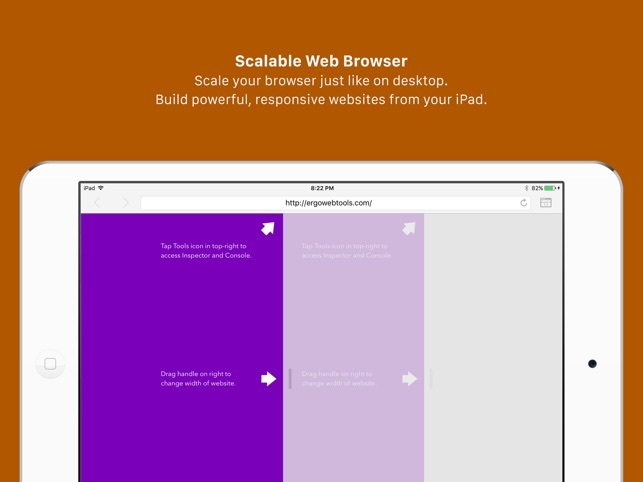 With Safari on iPad, you can only test a site at full-width. Web Tools allows you to test any width you need, even if that width is larger than the screen you are on. Apple has an Inspector for iPad only if you plug into a Mac. 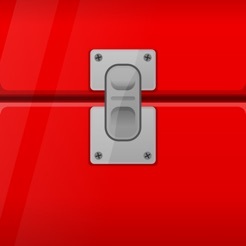 But if you don't have a Mac, finding that styling bug becomes tough. Web Tools provides an easy way to drill through your HTML and see all CSS rules and attributes applied to each element. Easily add, edit, and delete attributes as you would on a desktop browser. This is just the start of Web Tools. More tools are coming in the near future. Finally a proper web inspector on iPad! Ridiculous that you need a cord for this feature on Safari, and no other major browser has it on iOS. 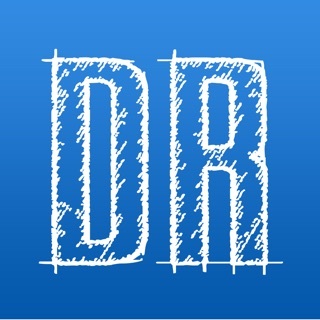 Thank you for making this app! 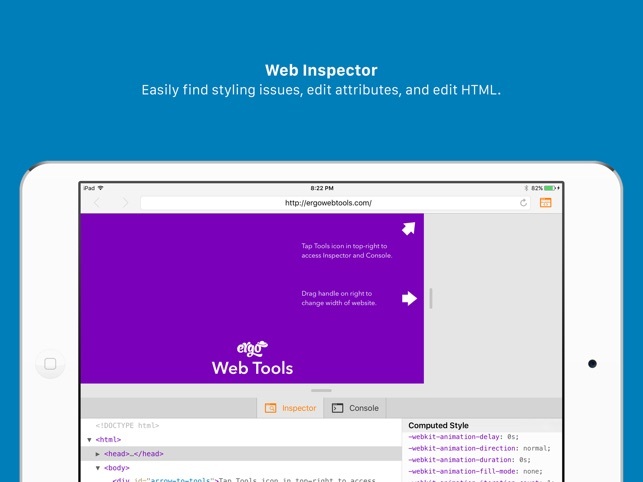 Web Tools fills a niche for web designers and developers looking to do light work on an iPad. At this point the feature set is pretty bare bones and needs to be expanded to be truly powerful, but the ability to inspect and edit the source on any web page is a good start. A major missing feature is the ability to live edit CSS from external style sheets (i.e., where the styles don't appear in the HTML itself). I hope that there are enough people looking for this kind of tool that the developer can justify continued investment and enhancement. I have been hoping for an app like this! This is great for web developers who want to be able to work with their iPads (in conjunction with a text editor like Coda iOS). One thing I would like is more control over the height of the window, or at least something that tells you the pixel height of the window like there is for the width.